Kaizen Health was named the winning project in the Ford City of Tomorrow Challenge by the City of Grand Rapids this month. Grand Rapids residents and groups were tasked with coming up with creative proposals that address challenges facing mobility in the theoretical city of tomorrow. Morea than 100 proposals were received, and Kaizen Health was deemed the winner out of 12 semifinalists. Kaizen Health is a health tech company that is working to make transportation easier for all in the name of good health. Kaizen Health’s proposal is for a pilot that would utilize available ride-sharing and last-mile services to make it easier for individuals in need to get transportation to medical appointments and services. This project best addressed the key ideas put forth in the Ford City of Tomorrow Challenge: enabling smart transportation choices, extending mobility options, and encouraging alternative means of transportation like walking and biking. 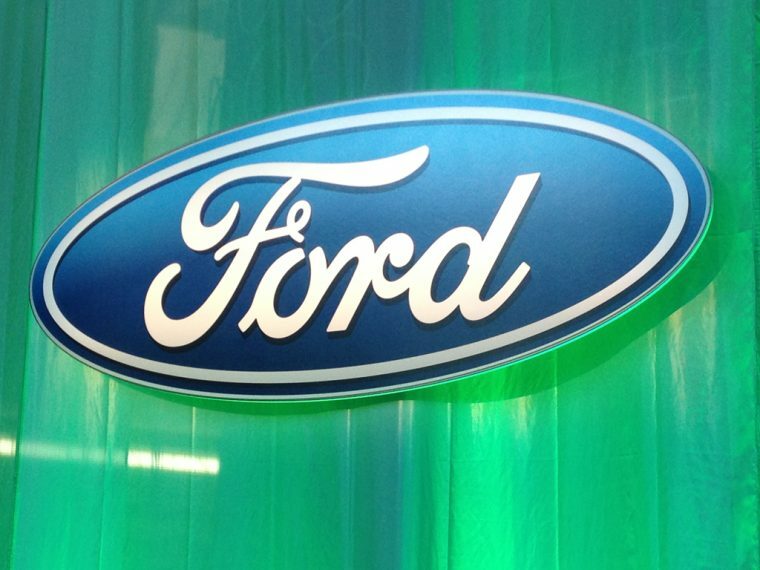 The Ford City Tomorrow of Challenge was launched in June as a collaboration between the City of Grand Rapids, Ford, and sponsors including AT&T, Dell Technologies, and Microsoft.